Help Shape Oregon's Hometown and Join today! Our mission is to ensure that Downtown Oregon City continues to be the heart of our community. Together, we can preserve Oregon City's great history and promote its bright future. In our efforts, we can maintain Oregon City's downtown district as a place where businesses thrive, citizens and visitors dine, shop, live, and enjoy the arts and entertainment. 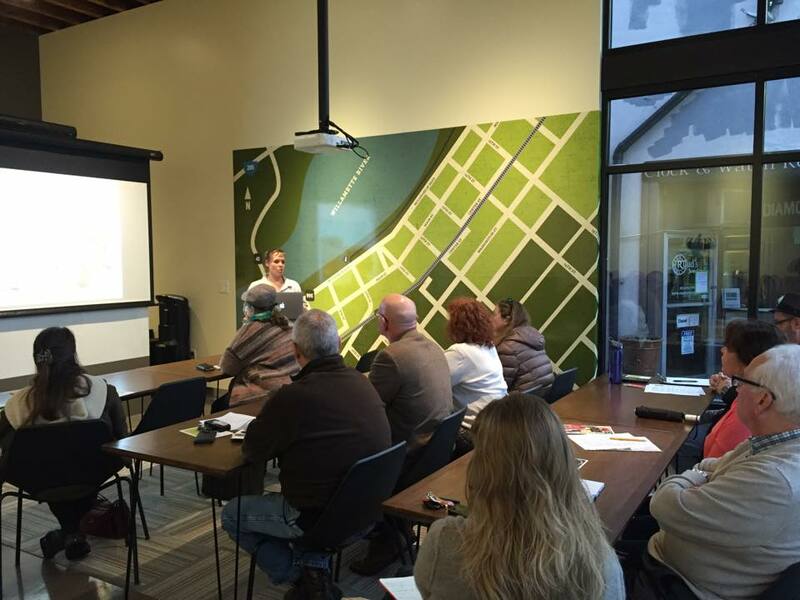 Individuals or businesses are welcome to join the Downtown Oregon City Association. Applications are valid for one year. We have a variety of levels that make it easier for any and all to join. Businesses must join at the Investor Level or above to receive amazing benefits, exposure to the market and promotion of your business in downtown. If you are new downtown business, please follow the link below. We would love to know your planned opening date, grand opening plans, and whatever details you can share to make sure we can properly welcome you! Are you an individual who loves Downtown Oregon City? Joining the DOCA gives you access to special Membership discounts at many of the awesome events, we also keep you in-the-know on what is happening in Downtown! Are you a downtown Oregon City business or just a business that loves the revitalization that Downtown Oregon City? Joining DOCA can help promote your business online and at many of our events held year round. Plus, you receive access to member perks. Property owners are central to Downtown Oregon City's revitalization -- representing a major financial interest in the success of DOCA's programs. The voluntary PMD program replaces the prior Economic Improvement District. The rate of participation from property owners directly impacts the depth and breadth of downtown revitalization programming. Thank you to our 2018 Friends of Downtown! Consider joining at this level! A list of individual and family Friends of Downtown who wish to be recognized is coming soon!